It has been a difficult few weeks for Emre Can in which the German has been heavily criticised for a run of underwhelming performances. Though the team overall endured a torrid January, Can’s lack of consistency emerged as a glaring issue with many calling for more from the midfielder. 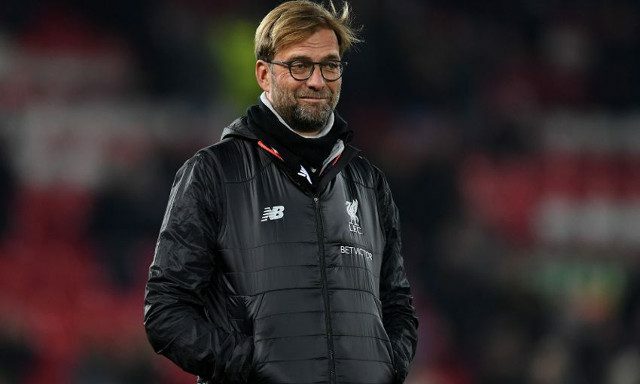 His recent struggles seemingly come down to an on-going injury problem that has forced him to play through pain, according to Jurgen Klopp. A poor month on the 23-year-old’s part has combined with the fact his contract runs out at the end of next season in fuelling rumours that he could leave the club. His spirited display during the mid-week draw against Chelsea marked significant improvement on previous weeks as he showcased the kind of power and work rate that made him one of Klopp’s favourites upon the manager’s arrival at Anfield. The former Borussia Dortmund coach has shown a lot of faith in Can and seems to be reluctant to drop him from the starting eleven. Let’s hope he can put his calf issue behind him and rediscover his form as we head into a set of season-defining games.